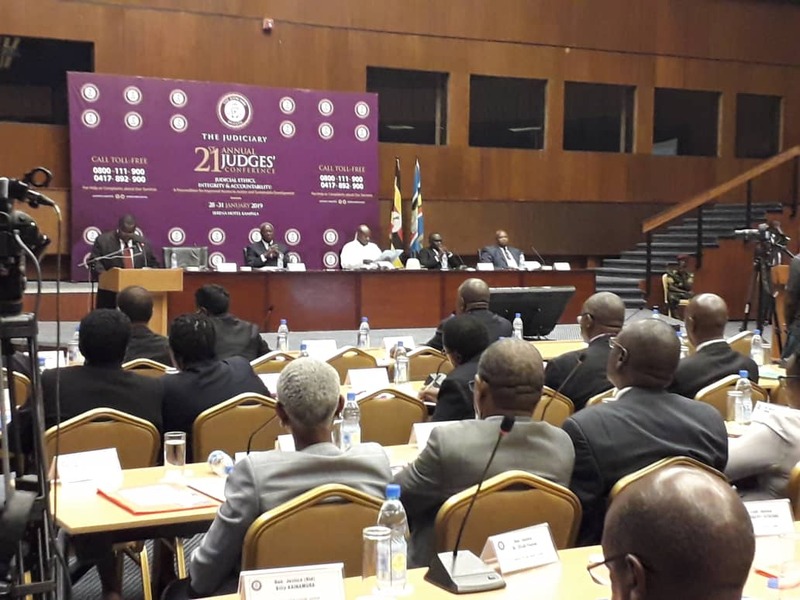 The Justice of the Constitutional Court Hellen Obura has sent out a prayer that could pass for a recap of the miserable state of the Judiciary as she opened the annual 21st Judges Conference at the Serena Hotel. As she poured her heart to God, Obura confessed that the greatest threat to the effectiveness of the Judiciary is lack of resources to carry out the tasks at hand. Obura called on the almighty to make it possible for them to have peace of mind and improved well being of their families so that they can effectively serve their call to dispense justice. Justice and Constitutional Affairs Minister Maj gen Kahinda Otafirehas implored President Yoweri Museveni to direct the Ministry of Finance to release funds for the judiciary. 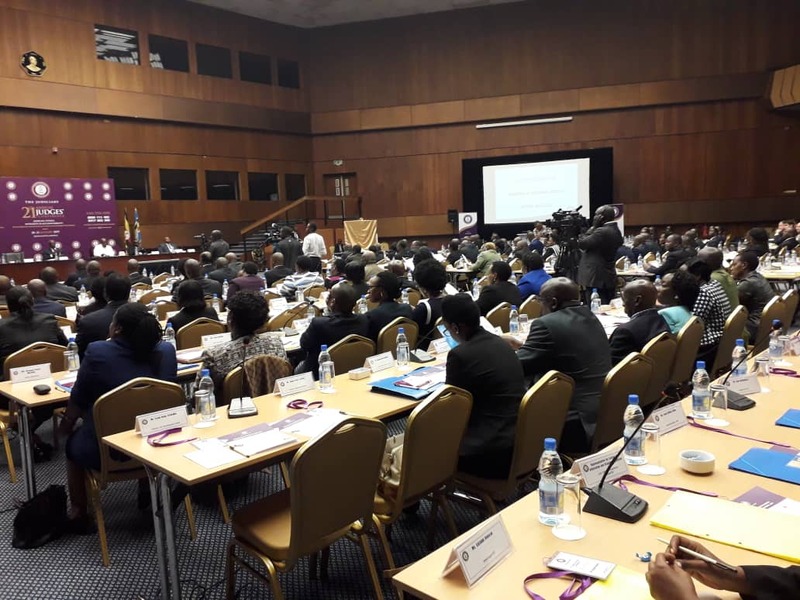 Otafire noted that the funds are for the operationalisation of the resolution of parliament to increase the number of judges to 82. The minister said this would address the human resource constraints in the judiciary. He also asked the head of state as chief executive to also ask the Ministry of Public Service to lift the ban on recruitment of Magistrates as well. He reiterated concerns about the poor remuneration of judicial officers that affects effective delivery. He, however, implored the Chief Justice Bart Katureebe to ensure that all issues of misconduct are forwarded to the Judicial Service Commission for investigation to restore sanity in the Judiciary.